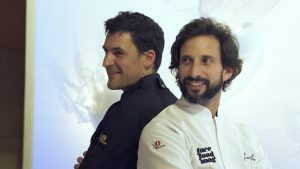 José Avillez is one of the great masters of Portuguese cuisine. “I’ve always had so many dreams, and fortunately, thanks to my team, I’ve achieved 100 times more than I ever imagined,” he says. 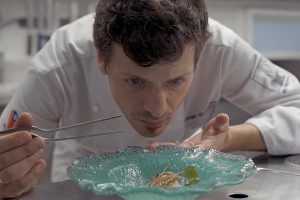 His restaurant, Belcanto, has been recognised with two Michelin stars, but currently, Avillez heads up a chain of 13 restaurants with very different culinary concepts.